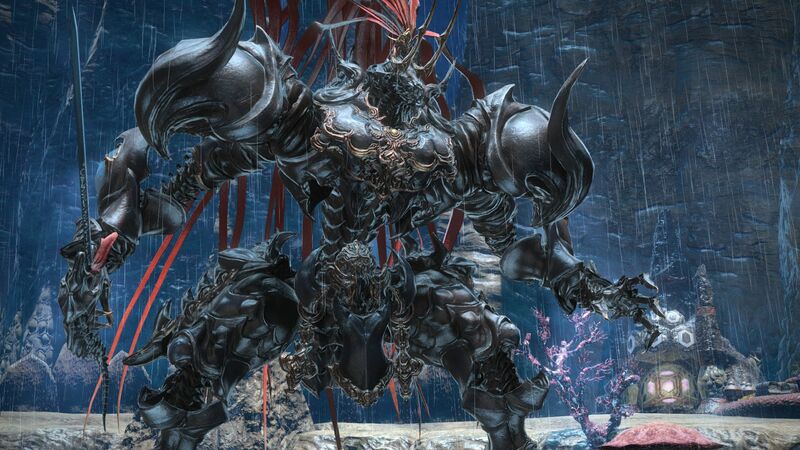 Final Fantasy XIV just received its second expansion, and it delivers of promises deeply rooted in the origins of the game. 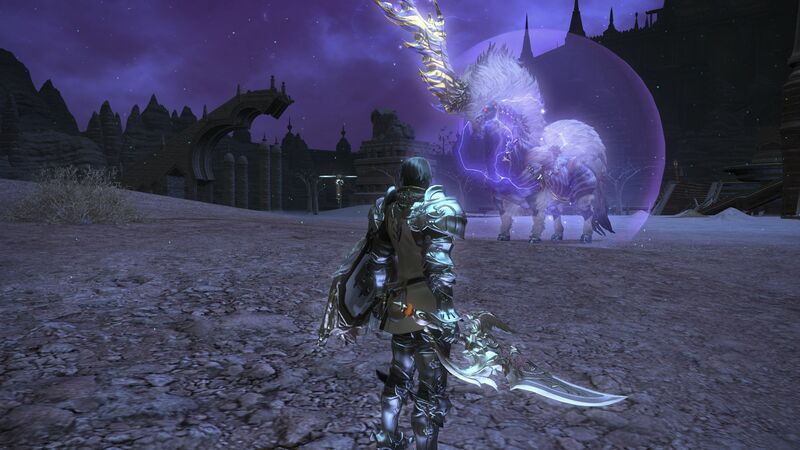 The Warrior of Light finally crosses Baelsar's Wall, to bring liberation to Ala Mhigo. If in 2011 someone told me that I would one day review Final Fantasy XIV‘s second expansion, I would have laughed in their face. 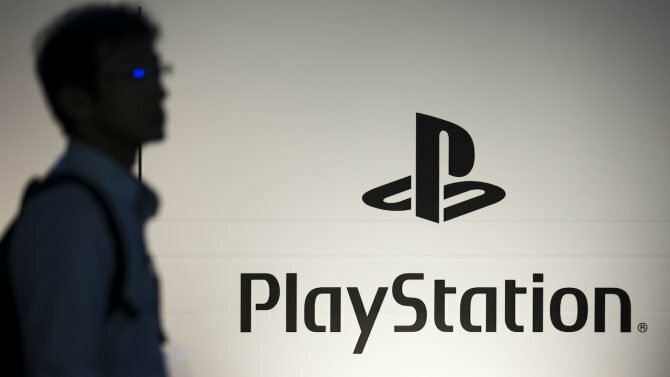 Yet, despite the disastrous launch of what is now known as “1.0,” Square Enix managed to steer the ship in the right direction, improve the MMORPG, completely relaunch it, then improve it some more, and release not one, but two massive expansions. After the end of the Dragonsong War between Ishgard and the hordes of the evil dragon Nidhogg, the previously impassable border fortification of Baelsar’s Wall has been breached, and the road is finally open for a campaign to liberate the city state of Ala Mhigo from the armies of the Garlean Empire. 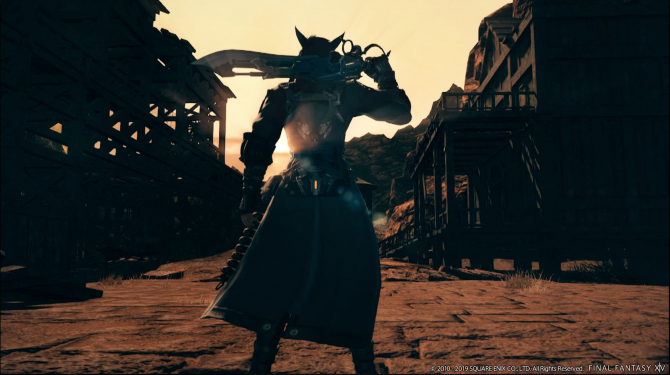 The name will sound familiar to veteran players, as the situation of Ala Mhigo as the only city state of Eorzea conquered by the Empire has been central to the story since the very first days 1.0. After seven years on the defensive, it’s finally time to strike back, and that sets the stage for a narrative element that is definitely different from what we saw before. It’s also relatively original in general, as in most Final Fantasy stories the good guys are defending against the overwhelming forces of evil. In Stormblood, the initiative is on our side. 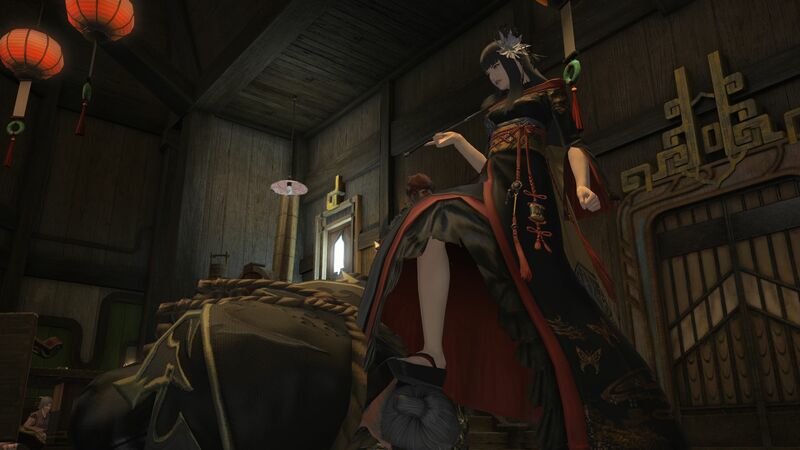 The interesting premise certainly isn’t all Stormblood has going for it. 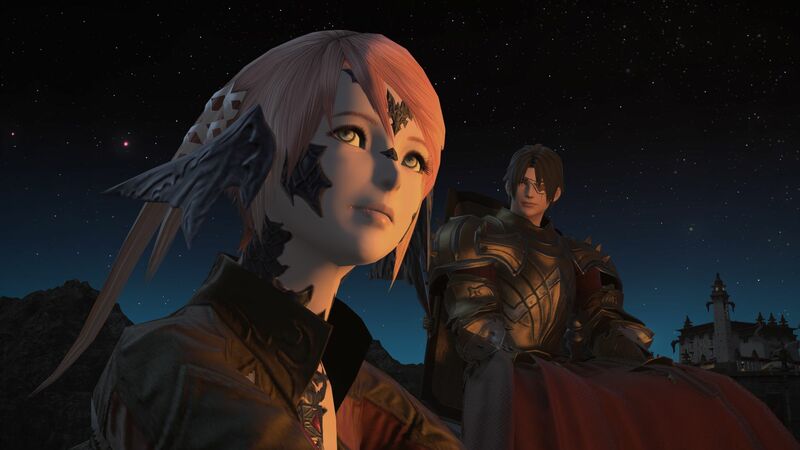 There are plenty of new and charming characters, a much deeper look into the motivations and background of quite a few old friends, enemies that have plenty of depth and interesting facets, and a dive into some of the more unexplored cultures and regions of the Final Fantasy XIV world: Ala Mhigo, Doma, and the Xaela of Azim Steppe. 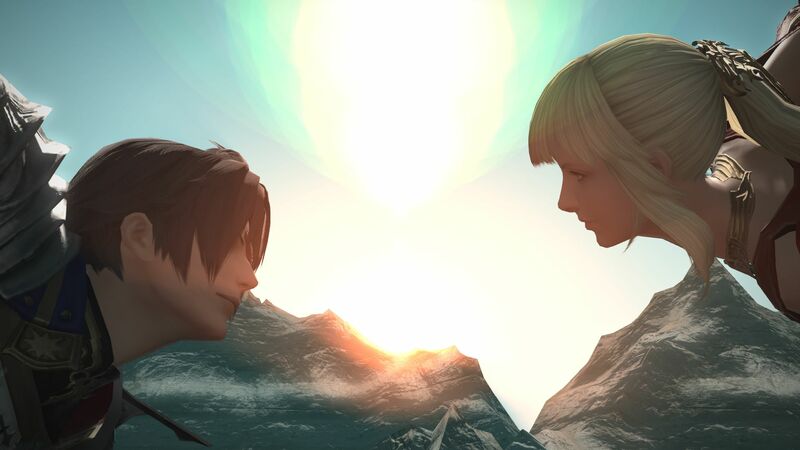 While I won’t spoil more of the plot, that comes many enjoyable twists and turns, I can definitely say that Stormblood has by far the best storyline of the whole Final Fantasy XIV saga, and it’s arguably one of the best, if not the best Final Fantasy story of all time. It hits all the right notes, at the right time, in a monumental and emotionally-intense crescendo that will make you laugh, cry… and maybe even sing. You’ll understand what I mean when you get there. 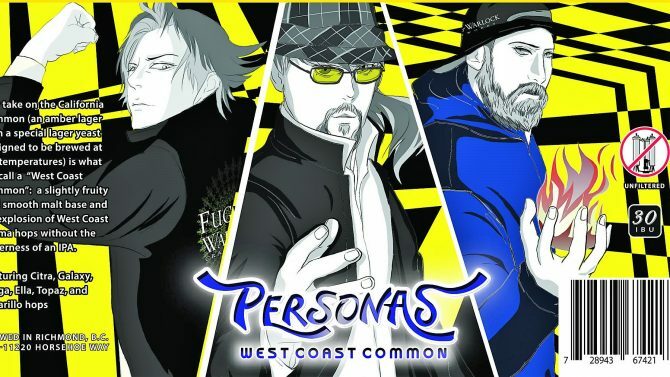 If you want to read more about the story, you can check out my dedicated article, but suffice to say that if you were to purchase the expansion even just for the main story quest, you would get your money’s worth and then some. Visually, Stormblood certainly isn’t a radical departure from the previous chapters of the game, at least on a technical level (it is an expansion, after all). Yet the development team managed to create really charming environments and beautiful vistas that will satisfy the most demanding explorers. 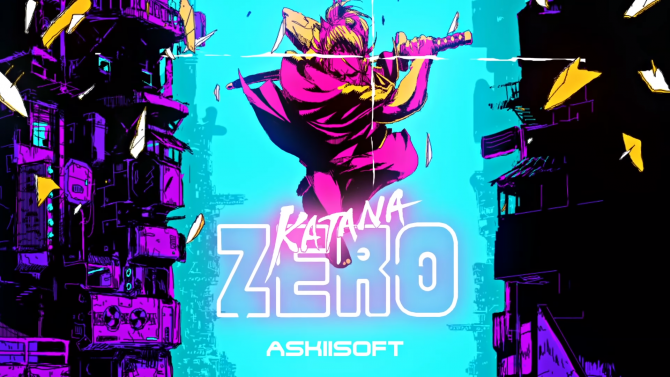 Each area is strongly focused on a theme, and seems to be created on purpose not only to facilitate gameplay, but also for taking plenty of great screenshots. 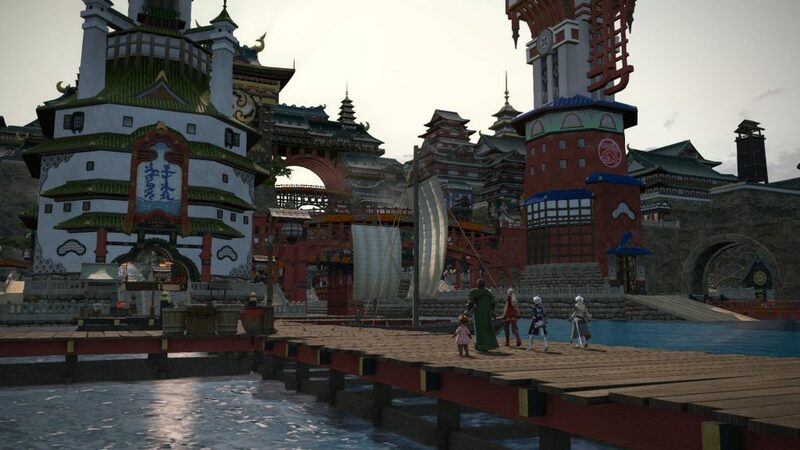 The Far Eastern city of Kugane in particular is really beautiful, and its level designers saw fit to give it additional gameplay value by adding a lot of platforming possibilities. This lets agile players with top-notch jumping skills reach apparently inaccessible heights. Of course the expansion does suffer from a couple of weaknesses that carry over from the original game, mainly in the rather rigid animations implemented in cutscenes, that could certainly use a overhaul. That being said, I’m talking exclusively about story moments here (battle animations are actually awesome), but it’s still a pity considering how important and absolutely glorious the storytelling is. Audio continues the tradition of A Realm Reborn and Heavensward as well, with a fantastic soundtrack that masterfully underlines every area and situation. The crown jewel is the theme song “Revolutions,” composed by Nobuo Uematsu and performed by the charming and familiar voice of Susan Calloway. Voice acting is a bit hit and miss, split right in the middle between the Japanese and English voices. The Japanese cast performs admirably, which is to be expected considering that pretty much all the actors are star-level or close. On the other hand, English voices are mostly decent, with high and low points, so listening to the Japanese track with English subtitles is advisable if you want to enjoy the best quality. English dialogue is mostly very well written, complementing the splendid story rather well. Yet, be warned that if you can understand a bit of Japanese, you’ll often notice a degree of dissonance with the original script beyond the simple different choice of wording. 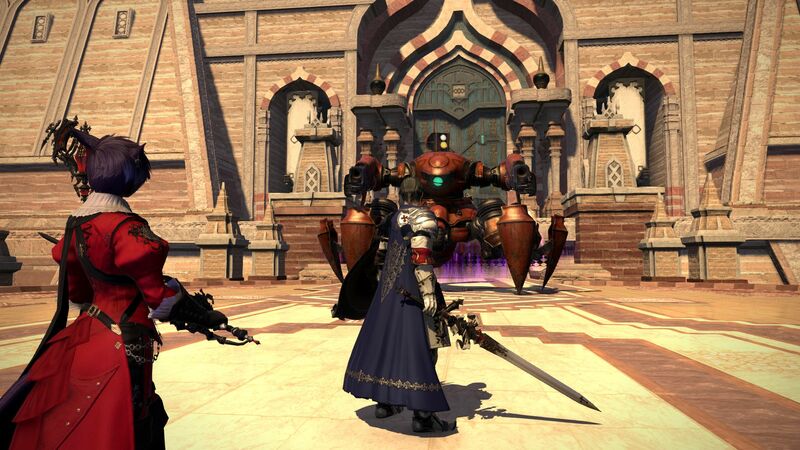 Gameplay-wise, the most visible elements are two new jobs (which is how classes are defined in Final Fantasy games), red mage and samurai, and both are a lot of fun, adding a further degree of diversity to the arsenal of each adventurer. 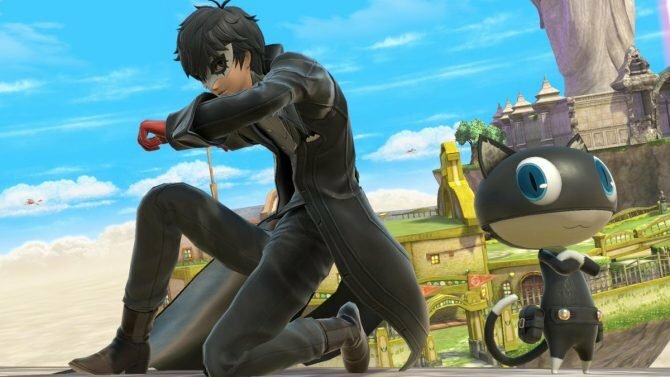 As usual, you won’t need to create alternate characters in order to play them, as each character can level every single job, which is always welcome. Red mage is a hybrid between a melee and a ranged DPS (damage dealer), but it’s definitely more leaning towards fighting from range, with the occasional dashing into the action to deliver a few rapier attacks, only to open distance again and avoid retaliation. Proficient red mages will also have to pay attention to using white and black mana in a balanced way, which will allow them to unleash more powerful combos more quickly. A red mage who mastered their techniques will be able to deliver absolutely nasty burst damage, which is something you’ll have to pay attention to if you play the tank. At the moment, they’re the most likely to attract the attention of the enemy if left unchecked. Samurai is a pure swordmaster, as you would expect, featuring a chain of combos that in turn unlock the ability to deliver special attacks with different effects, providing the player with quite a nice degree of flexibility on how to conduct the battle. It might take a bit of time to get used to if this is your first attempt at a DPS job, but once mastered, it’s one of the most satisfying I tested. Another high point of the samurai are the absolutely fantastic battle animations, that perfectly convey the graceful and lethal battle style from Doma. If you like to feel badass while delivering a stellar damage output, you’ll feel right at home here. Of course, all jobs received an expansion, extending their progression to level 70. 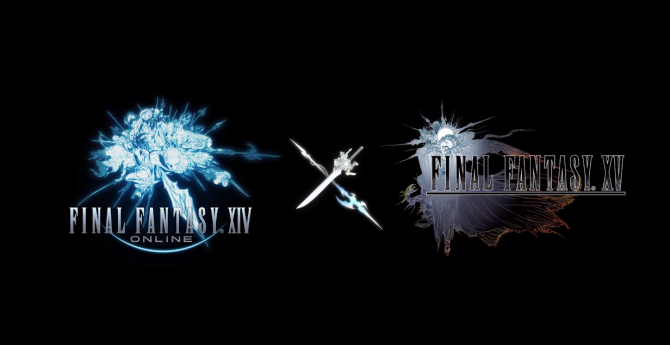 That being said, Square Enix opted not to increase complexity, and streamlined the available actions so that their quantity at level cap remained very similar to before the expansion. 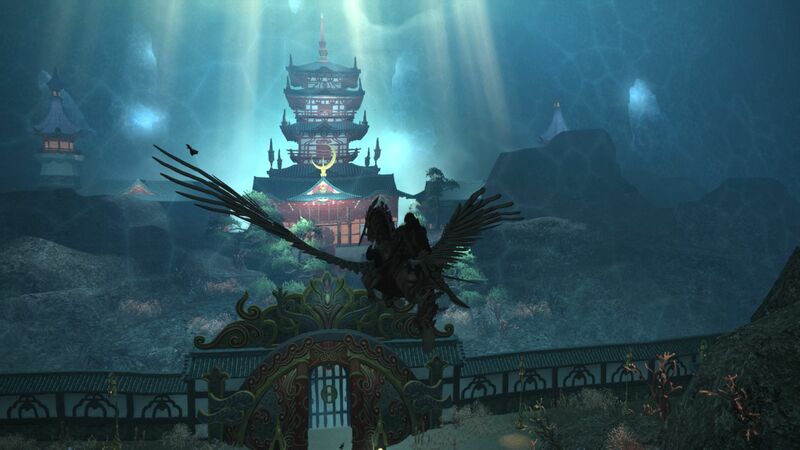 After Heavensward introduced flying, Stormblood adds swimming and diving to the exploration menu, and while it’s quite enjoyable, it’s a bit less impactful. This is probably due to the fact that their use is a lot more limited, since not all areas have large bodies of water. That being said, it’s a welcome addition that hopefully will be expanded upon in future content. Another great element of the expansion is the battle encounters across all manner of content. There are several new dungeons, and all are scenic and entertaining. Most of them are a bit longer than those recently implemented in the game, and offer a sensible increase in challenge. 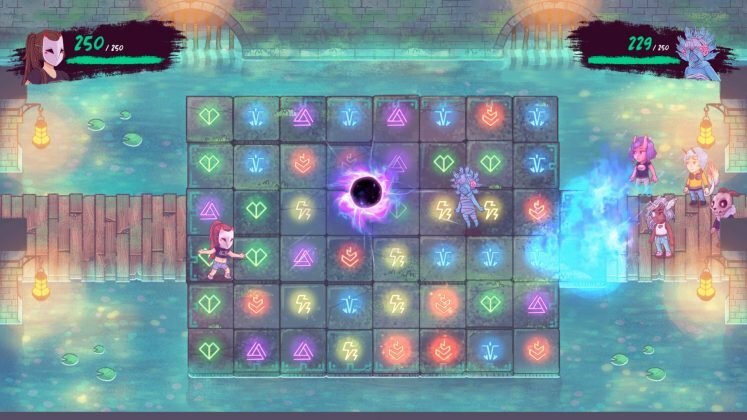 Bosses come with interesting mechanics that often require to pay careful attention to the visual cues they give. There is certainly lots of dancing to be done in order to avoid a metric ton of devastating area attacks. On top of the dungeons, there are three different trials against primals, plus two endgame-oriented “extreme” versions. Peculiarly, the three normal modes are a bit harder than those players might be used to, and Susano in particular may be the most fun non-endgame fight I had in a long, long time, with its extremely hectic nature and epic moments. On the other hand, the extreme modes definitely feel easier than their endgame counterparts, probably designed to ease new players into the routine of challenging content. 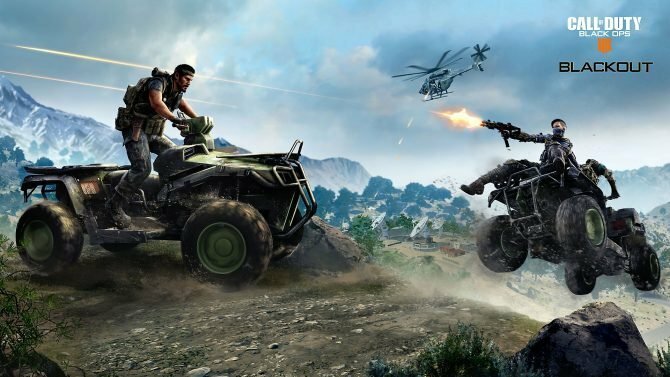 In order to beef up the endgame there are an 8-man and a 24-man raid coming very soon, but since they aren’t available yet, they aren’t counted in this review. While the development team did make an effort to diversify quest content, with some genuinely interesting ones, the expansion still suffers from what I define “quest creep,” which rears its head again after Heavensward. Basically every time you finish a main story quest, between four and eight side-quests will pop up, and most of them are the usual fetch or kill quests. Of course, they are optional, so if you prefer to level up in a different way, and don’t care all that much about skipping content, they won’t be an issue. Yet, if you’re a completionist unable to leave content behind, they can really slow your progression to a crawl (as they give a much lower reward in terms of time invested compared to PvP, dungeons or even FATE grinding), and negatively impact the storytelling pace. Add to that the fact that the duty list on the HUD only holds five quests tops, and the problem gets amplified by the fact that often you can’t track all the quests you unlock at once, causing a lot more backtracking than required. Interestingly, the increased challenge mentioned above also extends to single player battle instances, which used to be a breeze in the past. Now they actually require a degree of effort and attention to overcome. Since they’re not just a formality anymore, they’re also more enjoyable. One that happens in the Azim Steppe is particularly epic, but I won’t say more to avoid spoilers. Ultimately, Stormblood is without a doubt the best content that Square Enix created for Final Fantasy XIV since the game’s inception. 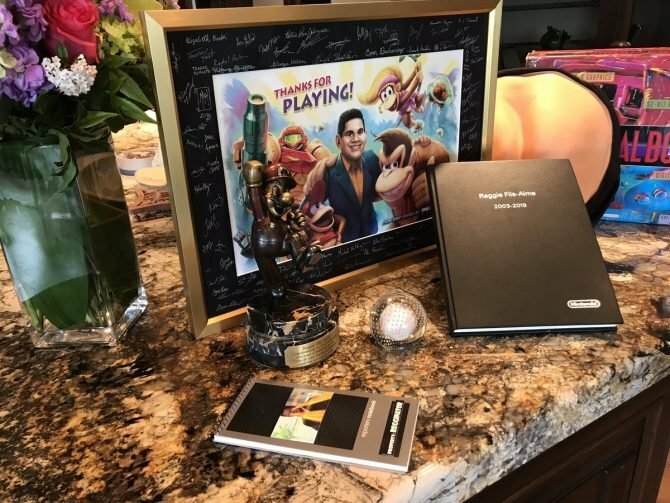 It expands very successfully on the cast, on the world, and on the story, fulfilling a promise that veteran players have been expecting for seven years. 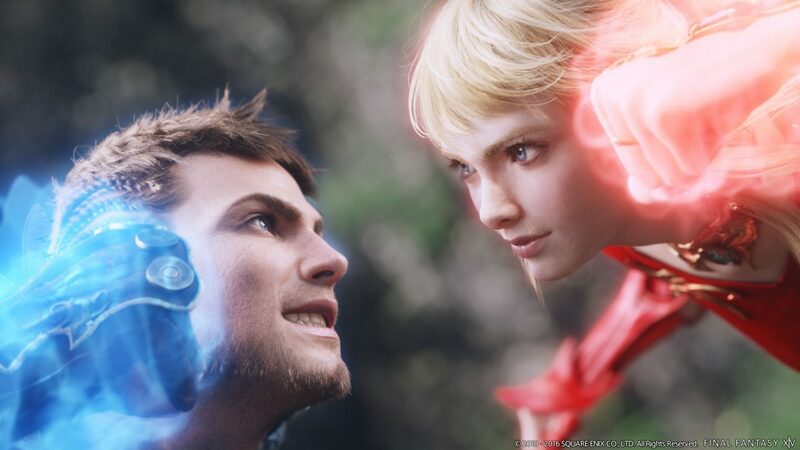 If you want an enthralling Final Fantasy story, with likable, beautifully depicted characters and interesting enemies, that will keep you hooked with a monumental crescendo driving like an unstoppable phantom train towards an explosive climax, Final Fantasy XIV: Stormblood will provide exactly that, and then some.